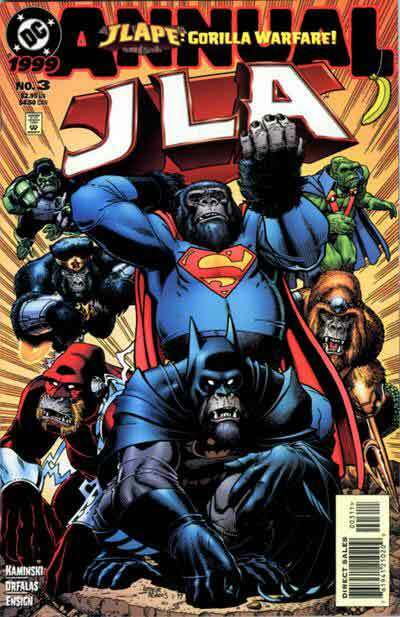 Why isn’t there any ongoing monthly title featuring a team of super-powered gorillas? Think of how cool that would be. What’s Better Than Monkeys? This.